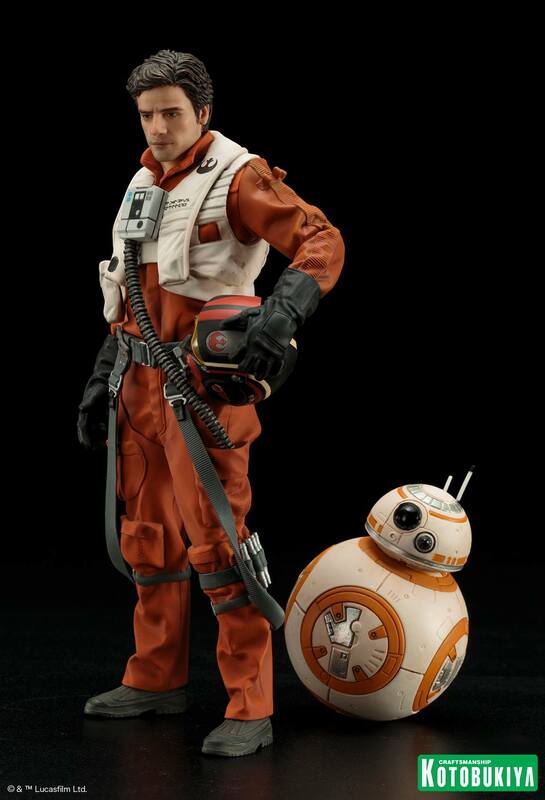 Another new statue available for pre-order by Kotobukiya, this time a 2-pack. 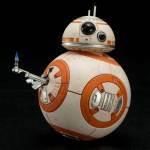 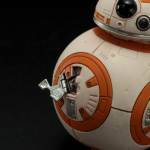 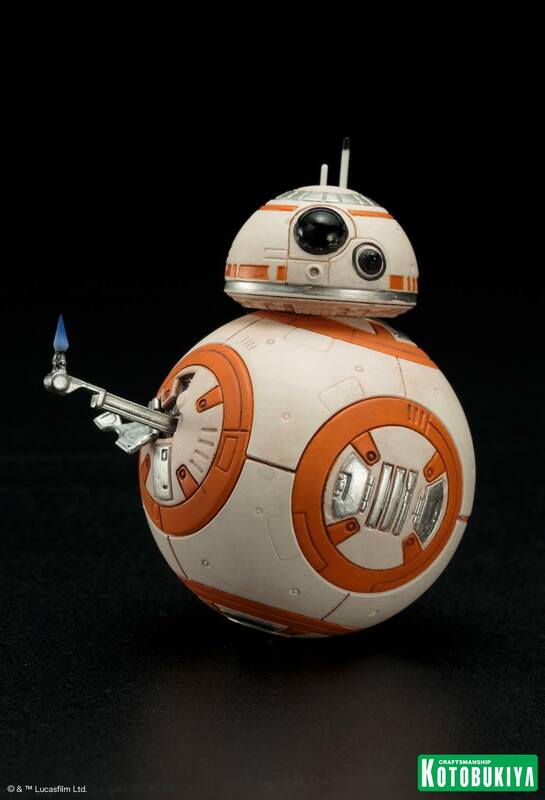 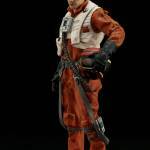 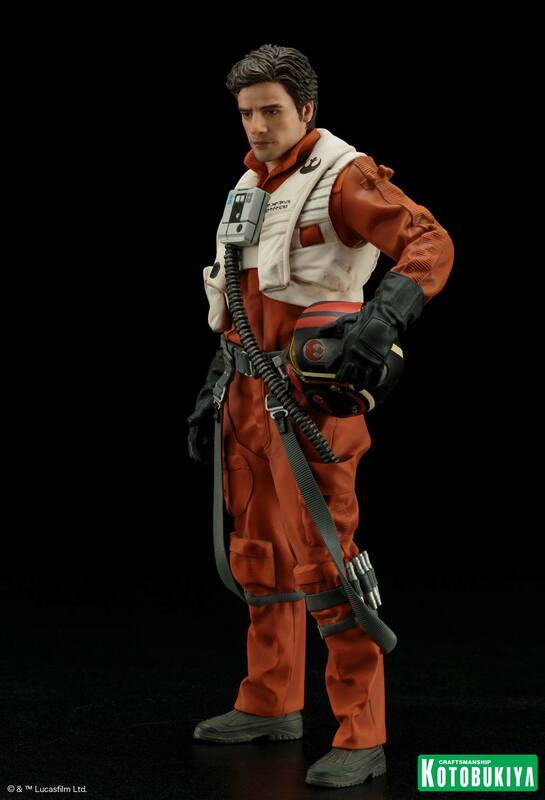 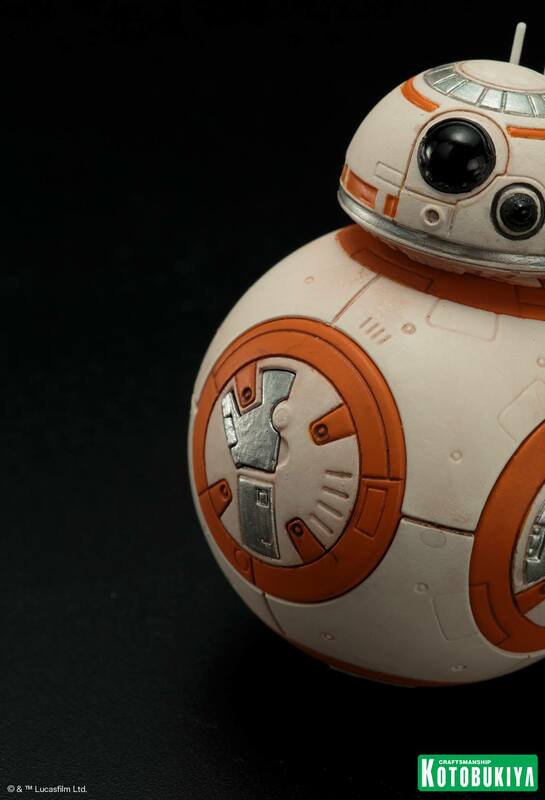 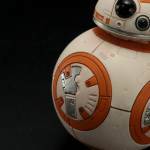 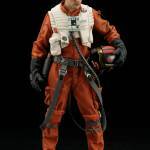 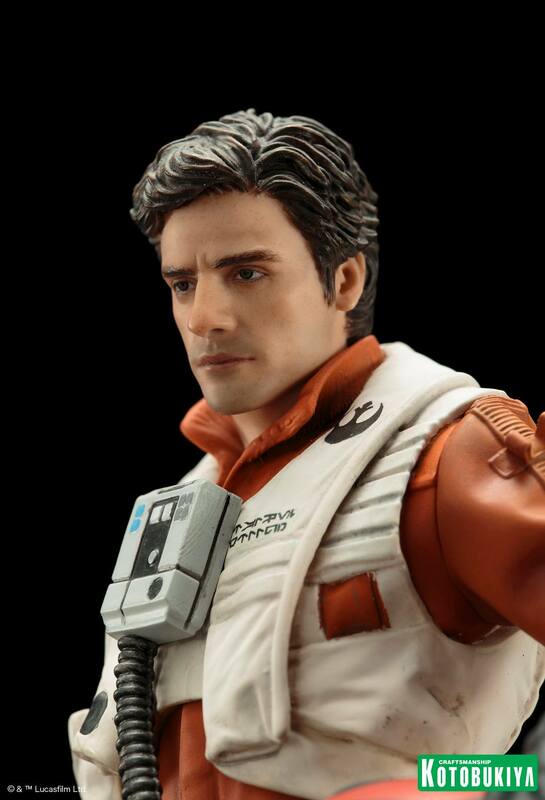 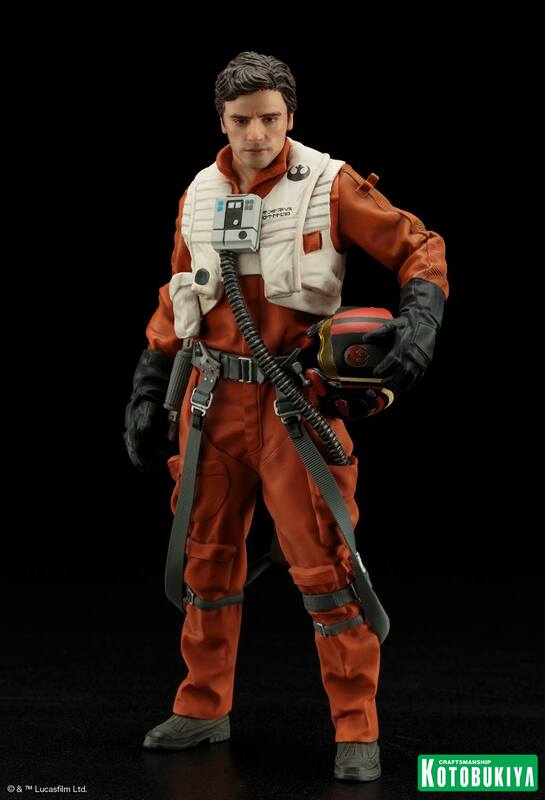 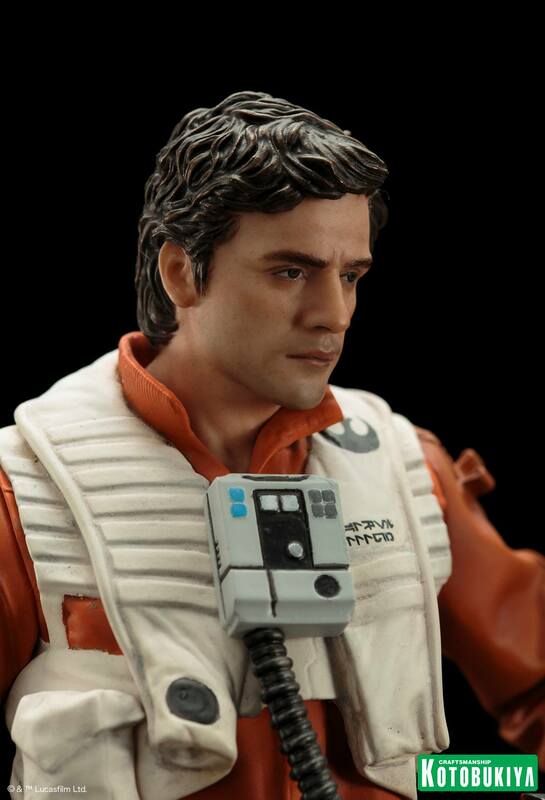 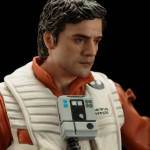 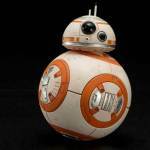 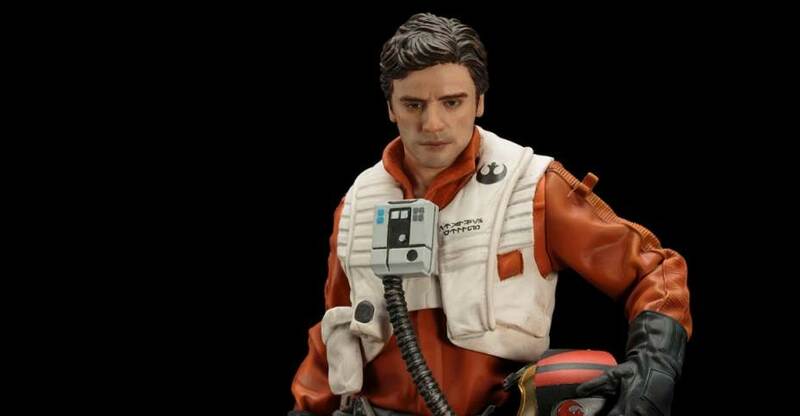 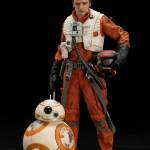 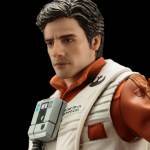 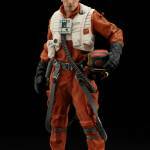 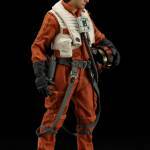 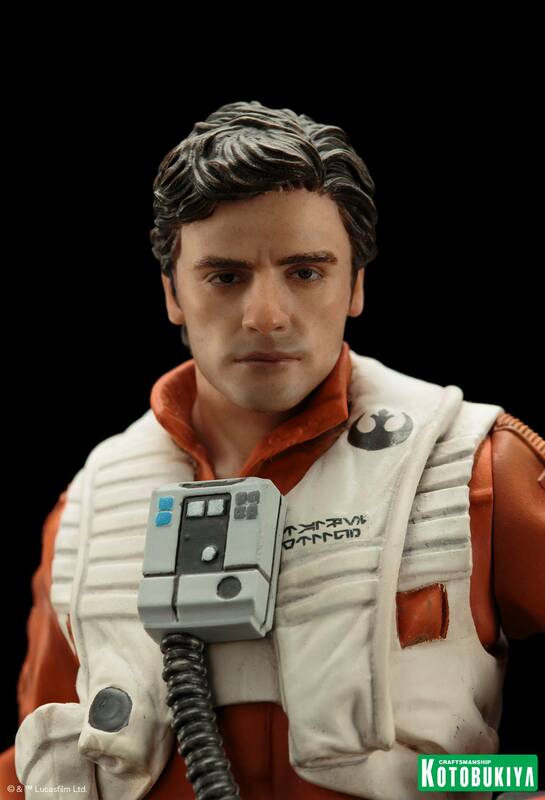 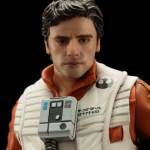 Check out the Star Wars: The Force Awakens – Poe Dameron and BB-8 Two Pack ARTFX+ Statues. 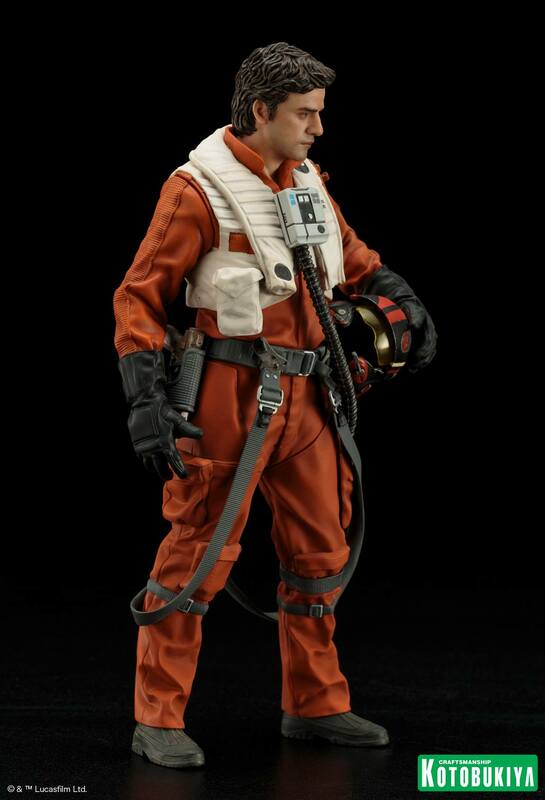 This set is scheduled for release in November. 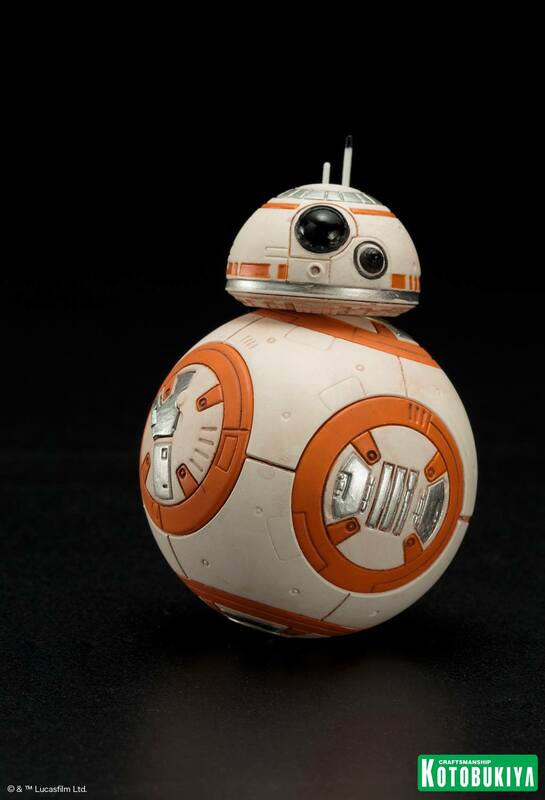 It’s priced at $109.99. 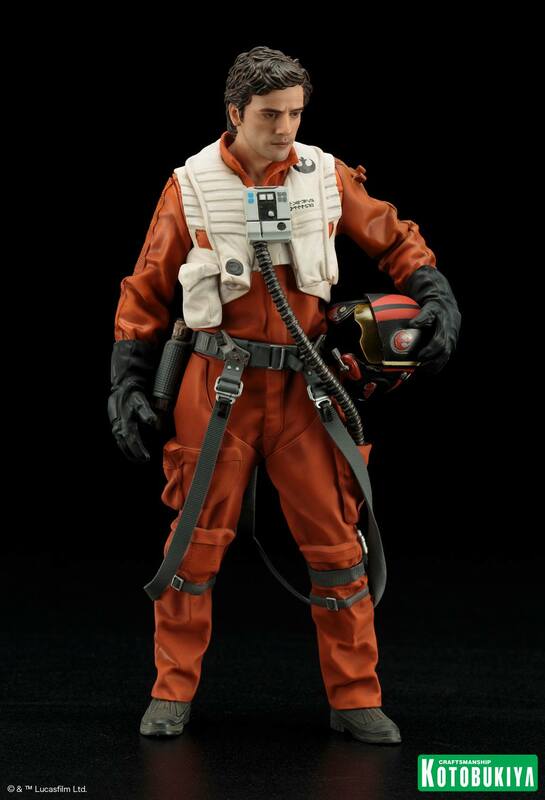 See info below and the photos after the jump. 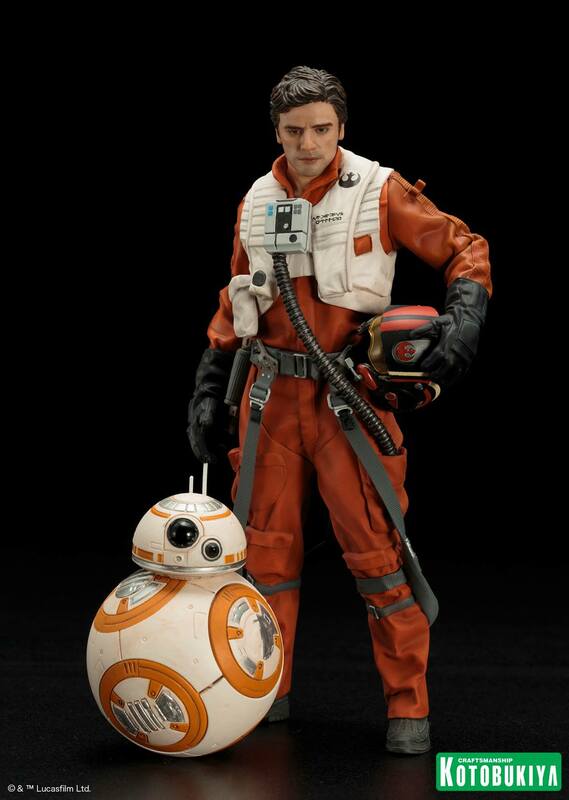 Kotobukiya’s ARTFX+ lineup of beloved characters from the STAR WARS saga continues with Poe Dameron & BB-8 in a two pack set! 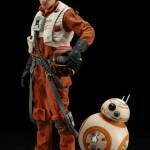 Display alone or alongside other Star Wars The Force Awakens statue kits from Kotobukiya!